What's YOUR New Years Resolution Motivation? 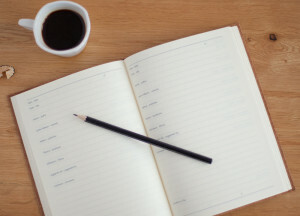 Your key reason should be a concrete outcome you are working toward as the result of your resolution. The key reason is what will provide you with the motivation you need to keep your resolution. Having a clear and concrete reason for why you want to change something in your life will help you be successful. Jamie wrote: my resolution is for me to join the marines and im gonna lose this weight and then im going to take the entrance exam…then im going to swear in….the only thing standing in my way is the weight i have to lose…One thing that I noticed in some of the comments was that losing weight was only a means to an end.In other words, the real goal was something else, and losing weight was what they need to do to get there. Kendra wrote: My goal is to lose 50 pounds, I have been struggling with my weight for a very LONG TIME. And im sick of being different from everybody else. So this year I wanna lose my weight and feel better about myself inside and out. But i think its going to be hard because all the other times if i wasnt seeing results I would give up. I hope I can finally do it. So, joining the Marines and feeling better about one’s self those are the real reasons why Jamie and Kendra want to lose weight. Having a clear and concrete reason for why you want to change something in your life will help you be successful. Jamie very clearly wants to become a Marine. If we were to press Jamie further, we would find lots of feelings about why losing weight is good. But the clear and concrete goal of becoming a Marine is what will motivate Jamie to work at it. 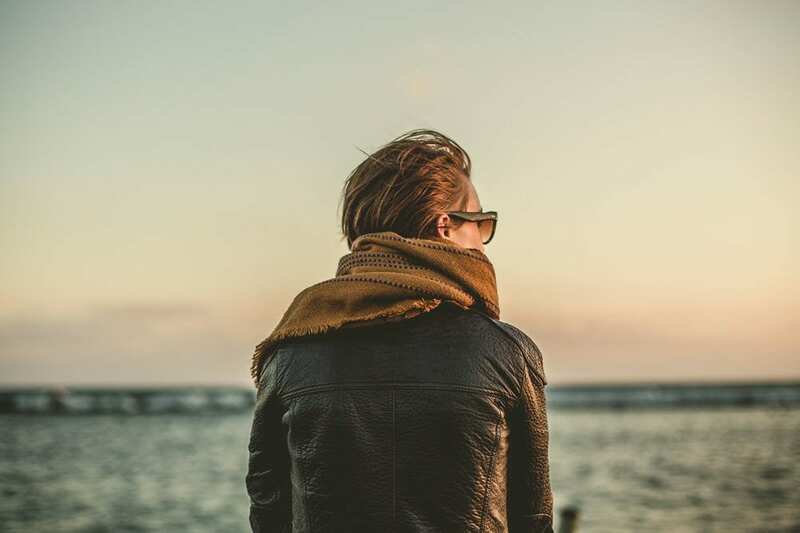 What Jamie has done, and what Kendra can do as well, is to lock onto a reason for wanting to lose weight that is more concrete than feelings alone.In Kendra’s case, improving the way she feels about herself is her main motivation. All of us want to feel better about ourselves for one reason or another. And no doubt, some people have lost weight with that motivation alone, but is chasing those good feelings alone enough to keep her losing weight when some unexpected stress comes? Without knowing the kind of things that motivate Kendra, it’s hard to suggest a specific concrete reason that will help her focus on accomplishing her weight loss goal, but if she searches, I’m sure she can find one. Here are a couple of additional things you can do to help keep you motivated to accomplish your resolution goals. 1. Don’t do it alone. – As I wrote in a previous blog, You’ve got to enlist someone to believe in you, be honest with you, and encourage you, and ideally pursue the goal with you. Accountability is a very motivating thing. Even professional athletes pair up to work out together in the off season. They need friends to hold them accountable and so do you and I. 2. Do it for yourself, not for what others think. Being motivated by what others think or by trying to prove something to others (family, friends, enemies, anyone) can be a very powerful but addictive motivator. It just keeps you hooked on other people’s approval. If you want to change an old habit or accomplish a new goal find a clear and concrete reason to succeed, find someone who will join you in the effort, do it for yourself, and don’t become a slave to other people’s approval. 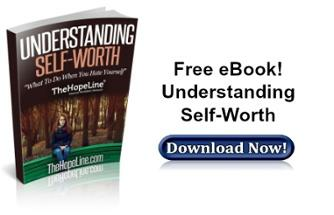 TheHopeLine offers many different resources, including this free Ebook!